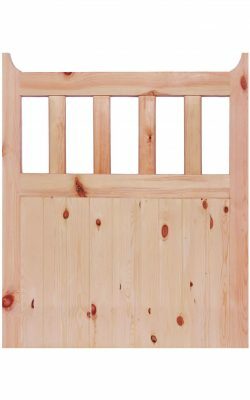 Home / On Sale ! 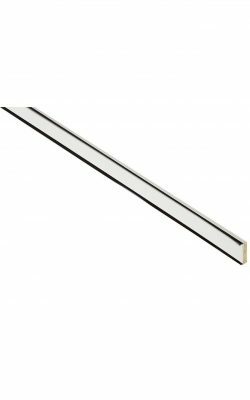 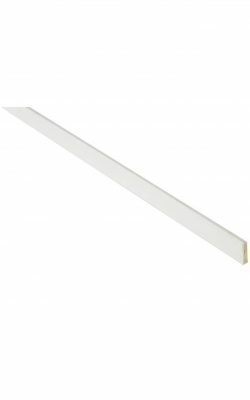 View basket “LPD Brown Fire Only Intumescent – 2100x15x4(mm)” has been added to your basket. 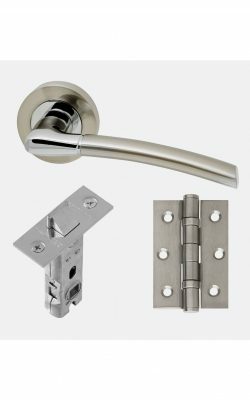 The solar handle pack is a polished chrome/satin nickel and also incorporates a latch and two 75mm steel hinges. 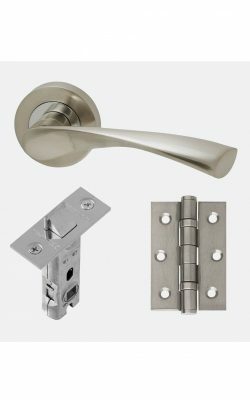 The Mercury handle pack is a polished chrome/satin nickel and also incorporates a latch and two 75mm steel hinges. 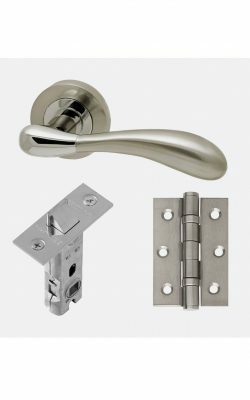 The Venus handle pack is a polished chrome/satin nickel and also incorporates a latch and two 75mm steel hinges. The Mars handle pack is a polished chrome/satin nickel and also incorporates a latch and two 75mm steel hinges. 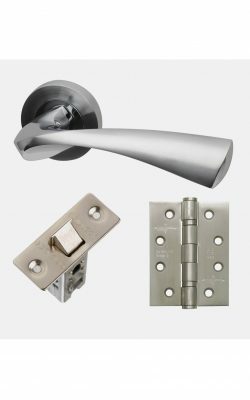 The Jupiter handle pack is a polished chrome/satin chrome and also incorporates a latch and three 100mm fire rated hinges. 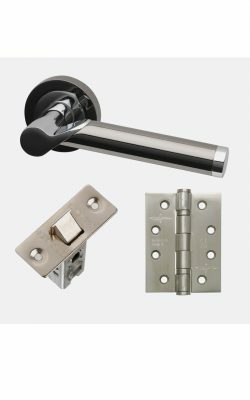 The polaris handle pack is a polished chrome/satin chrome and also incorporates a latch and three 100mm fire rated hinges. The Saturn handle pack is a polished chrome/satin chrome and also incorporates a latch and three 100mm fire rated hinges. 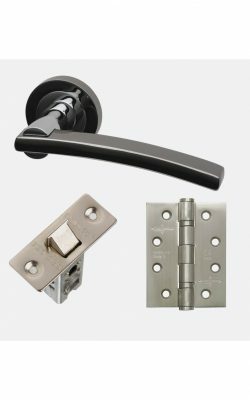 The Sirus handle pack is a polished chrome/black chrome and also incorporates a latch and three 100mm fire rated hinges. 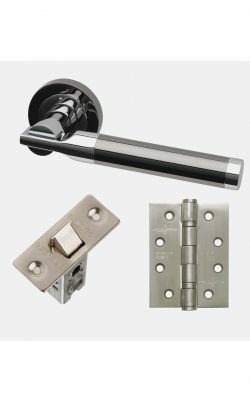 The Neptune handle pack is a polished chrome/satin chrome and also incorporates a latch and three 100mm fire rated hinges. 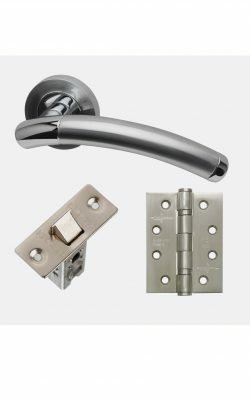 The Vega handle pack is a polished chrome/black chrome and also incorporates a latch and three 100mm fire rated hinges. 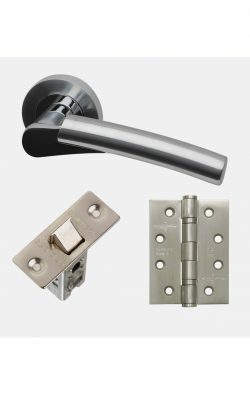 The Pluto handle pack is a polished chrome/satin chrome and also incorporates a latch and three 100mm fire rated hinges. 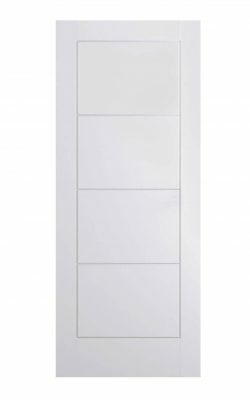 Un Finished- so ready to decorate.